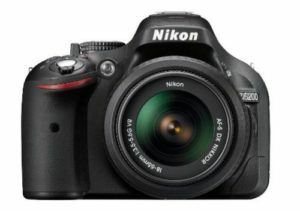 Looking for the best Nikon DSLR camera under 400000 Rupees? You’re are the right place. Today, I’m going to be showing you some of the ‘Best DSLR Camera from Nikon that you can buy for under 40000 Rupees. 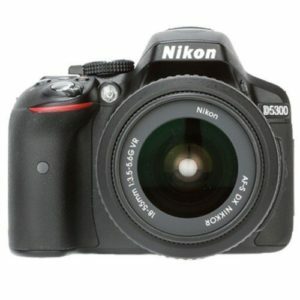 I personally have been using a Nikon’s DSLR Camera for around 2 years now and I haven’t really faced any kind of issues. 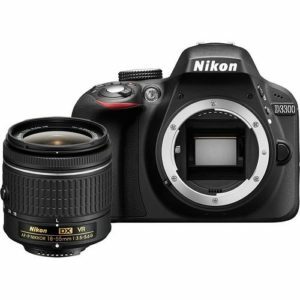 At this price range, you’ll find good cameras by Nikon which Beginners can buy and try their hands on. We all know, Nikon is one the best brands available in the camera industry in India, you can check out my recommended Nikon DSLR cameras under 40000 Rupees from below. 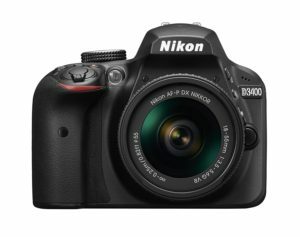 This is the newer version of Nikon D3300 & was launched in 2016. It has 24.2 MP of APS-C Sensor. You get an ISO range of 100 to 25600 which is extremely good and best in this list. It can shoot some really good low light photography and can also shoot videos at 60 Frames Per Second in Full HD Resolution and continuous shots at 5 FPS. The battery life of this camera is extremely good, It can shoot up to 1200 shots at one full charge. This comes with Wireless Connectivity i.e. Bluetooth connectivity. In my opinion, this is the best camera that you can currently buy for under 40,000 rupees in India! This is the slightly newer version of Nikon D5200 & was launched in 2014. It has 24.2 MP of APS-C Sensor. You get an ISO range of 100 to 12800 which is really good. It can shoot videos at 60 Frames Per Second in Full HD Resolution and continuous shots at 5 FPS. This comes with an articulated screen which means that you can easily flip your screen and adjust it according to your requirements. This will help you to captur selfies & do vlogging! This comes with Wireless Connectivity i.e. WIFI!! Now, this is the camera that I personally use in order to shoot all my YouTube videos that you see on my YouTube Channel. It has a 24.2 MP of Camera (APS-C) Sensor with an ISO range from 100 to 12800. You can record videos at full HD (1080p) resolution at 60 Frames Per Second & you can also shoot photos in continuous mode at 5 FPS. It was launched in 2014 and the battery life is pretty descent, at one full charge, it can be used to shoot up to 700 shots. The only con that I see in this Camera is that it lacks Wireless Connectivity out of the box. Now, this camera is pretty old but is the best for the people who like to shoot selfies / do Vlogging. This was launched way back in 2013 and also has a pretty old processor which is the reason I don’t prefer it over the other 3 cameras in the list. What I like about this camera is that it comes with an articulated-screen which makes it easier to shoot selfies as you can easily flip the screen according to your requirements. This has 24.1 MP of camera sensor with an ISO range of 100 to 6400 and surprisingly it comes with a WIFI connectivity (out of the box). 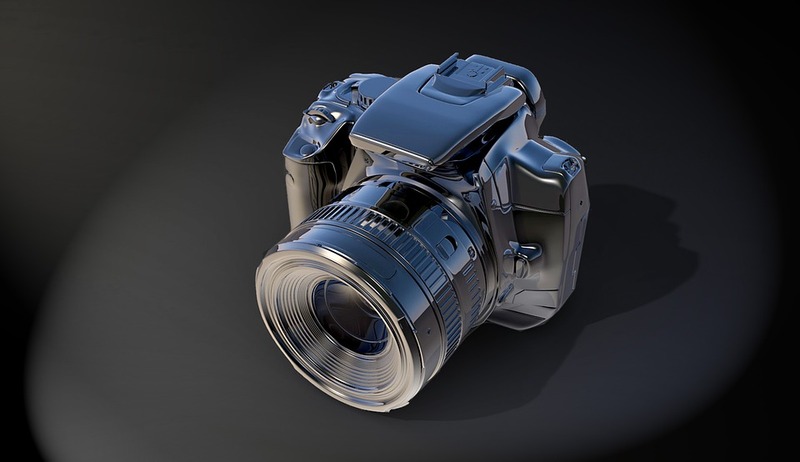 You can also read my post on Best DSLR Cameras under 30,000 Rupees from here. I would recommend you to go with either Nikon D3400 or D5200. These two are the best Nikon DSLR Cameras under 40000 Rupees in my opinion. 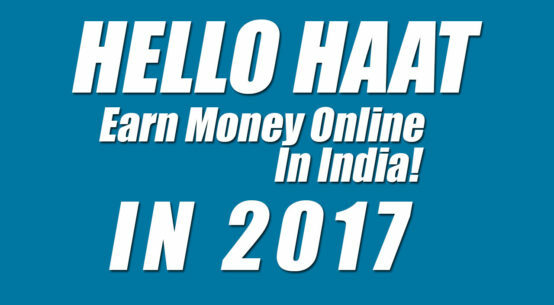 Best Graphics Card Under Rs 10000 in India – TOP GPU INDIA!